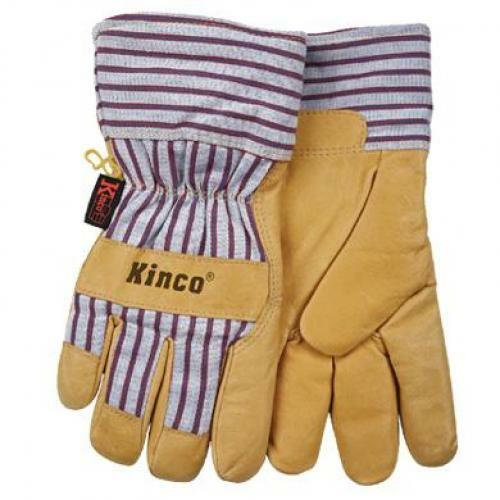 Superior Grade. 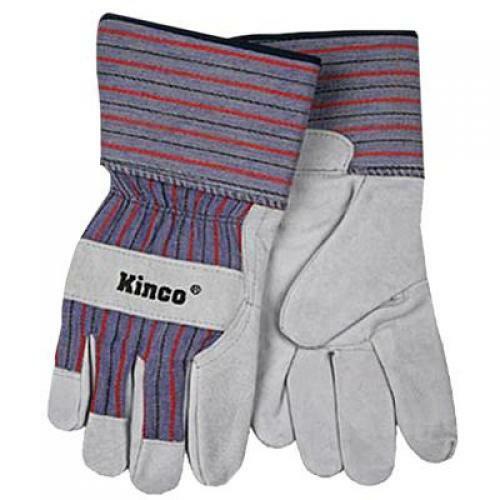 Ideal for material handling, glass handling operations, fishing industries, sanitation, general maintenance, woodworking, waste handling and recycling. 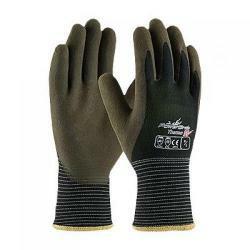 FEATURES Seamless knit construction protects hands without sacrificing comfort or dexterity Kevlar &amp Acrylic shell provides excellent protection against heat, cuts, lacerations and abrasions Latex MicroFinish coating provides a superior grip in dry and wet/non-oily conditions by reacting like tiny suction cups that attach themselves firmly to the material being handled Knit wrist helps prevent dirt and debris from entering the glove Color coded hems for easy size identification Launderable for extended life and to reduce replacement costs Kevlar is light, comfortable and enduring protection against heat, cuts, lacerations and abrasions. 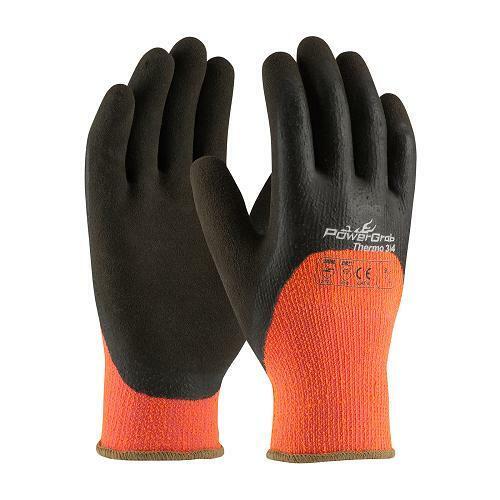 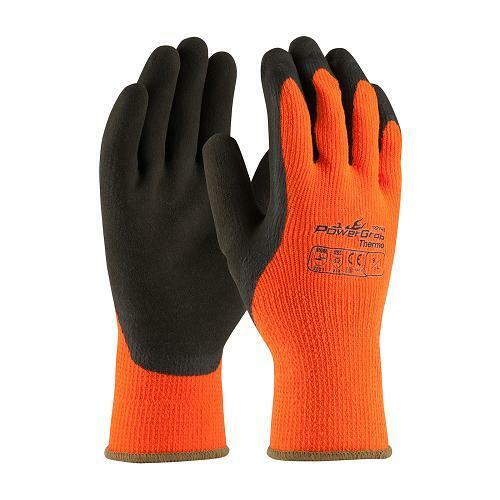 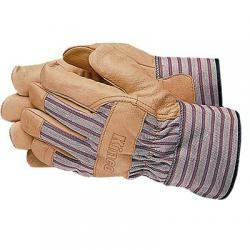 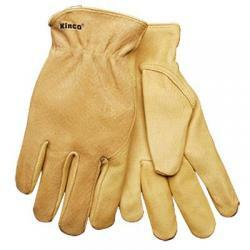 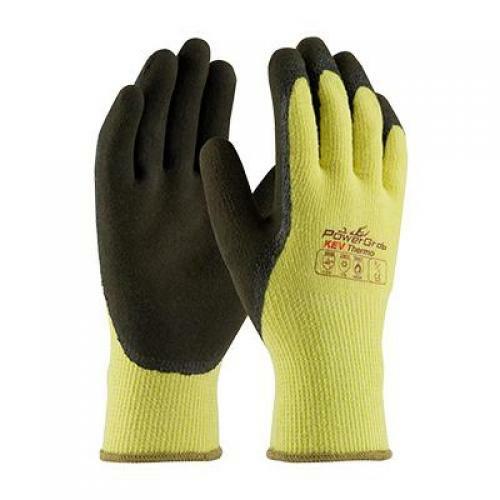 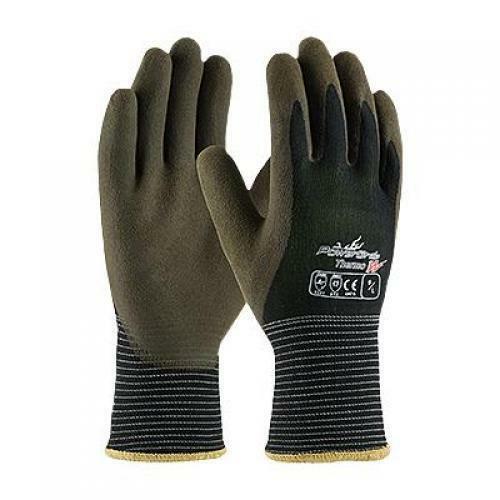 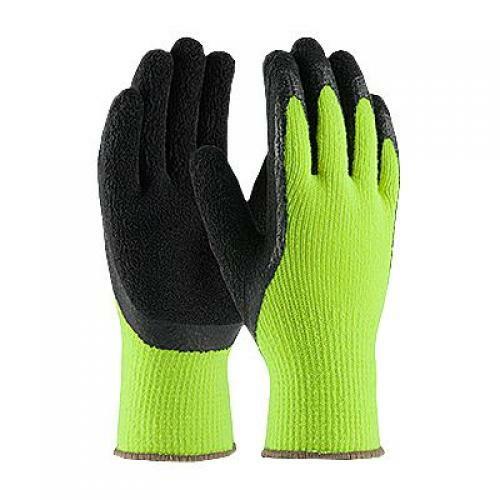 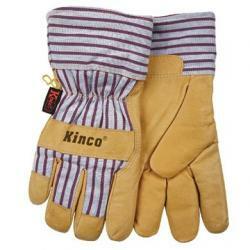 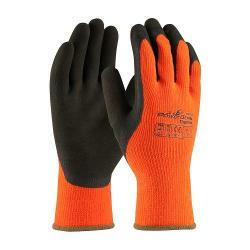 Protective gloves and sleeves bearing this brand name provide assurance of compliance to strict performance and quality standars, and are produced only by Kevlar licensed manufacturers.